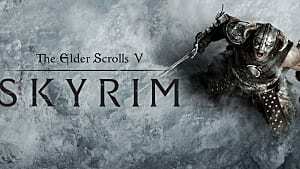 On November 11, 2011, Skyrim was released to the world. Selling over 3 million copies within just the first few days of release, Bethesda's latest entry in the Elder Scrolls series was an instant success. Perhaps the greater success, though, has been Skyrim's ability to stay relevant over half a decade later. Continuing to attract media attention, extra playthroughs and even first-time players -- all while fostering an ever-thriving modding community -- this is an achievement that few games can muster. But how did Skyrim manage to pull this off? Let's find out. Like most modern day titles, the early longevity of Skyrim was bolstered with additional content that expanded on its story and mechanics. 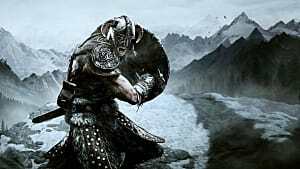 In a similar manner to Fallout 3 and New Vegas, Bethesda was quick to release extra content for Skyrim in the form of Dawnguard, Hearthfire and Dragonborn to augment the game's universe in the first year after its release. 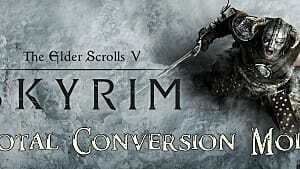 While some of the add-ons did not receive particularly favorable reviews, the extra year of content kept Skyrim in the headlines. More recently in 2016, the repackaged Elder Scrolls V: Skyrim Special Edition included all of these add-ons, along with other updates to once again keep Skyrim front and center. The first step for most people to extend their Skyrim journey even further is using various mods created by the community. Be it core gameplay changes, visual enhancements, or once-off laughs that turn all the dragons, the huge number of mods continues to grow and develop -- enhancing the game beyond its original experience. 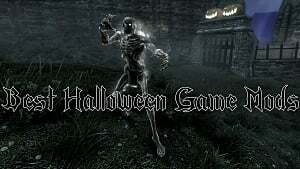 While the aforementioned Elder Scrolls V: Skyrim Special Edition has made some of the visual mods obsolete, there are still a large number of useful mods available that add new quests, extra locations, alternative starting stories, alternative enemy types, more weapons, NPC alterations and combat changes. 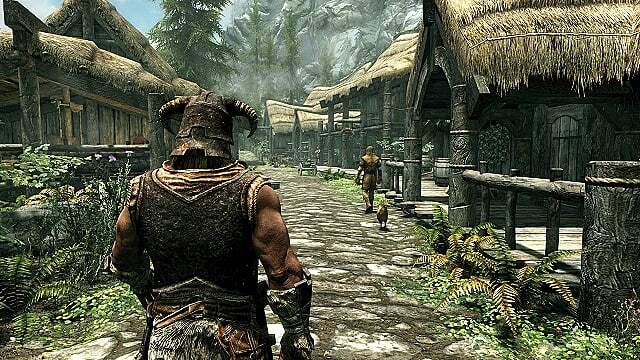 And there's no sign of it slowing down any time soon -- Skyrim mods are here to stay. There is no such thing as bad press -- and the release of The Witcher 3 was not all bad for the nearly-4-year-old Skyrim. 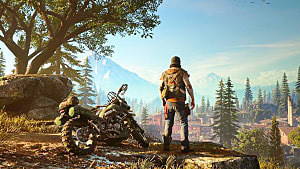 Despite being an amazing game in its own right and better than Skyrim in many ways, the success of The Witcher 3 drew instant comparisons to Skyrim, allowing Bethesda's acclaimed RPG to once again revive itself in gaming forums and media headlines. Having The Witcher 3 invoke similar feelings to Skyrim made many gamers (including myself) return to this snowy corner of Tamriel after finishing Geralt's adventures (approximately 100 hours later). 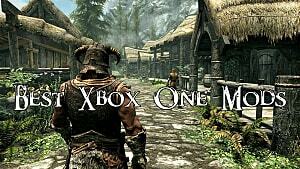 The only thing better than playing Skyrim at home on your PC, Xbox, or PlayStation is being able to play it on the go on your new fancy Nintendo Switch. Marked for a release in Fall 2017, Skyrim once again dominated YouTube, forums, and the media upon the announcement it would be available to Nintendo's new console. Many gamers will no doubt be grabbing a copy of Bethesda's classic to play on the train, plane, or simply away from home -- reliving the experience all over again. 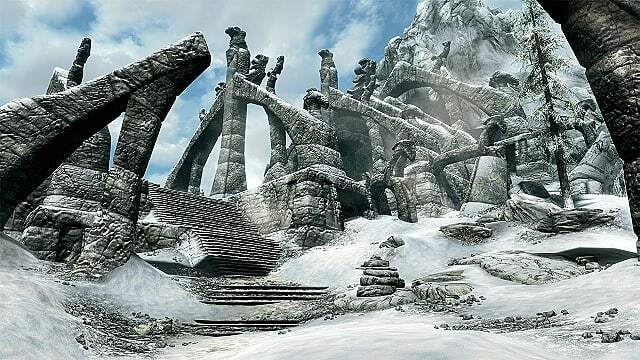 These are just a few of the dozens of factors that have kept Skyrim relevant while other games have come and gone through the years since its release. There are many more we could list here, and we're certain that there will be more in the future that keeps this game relevant until The Elder Scrolls VI is finally announced. 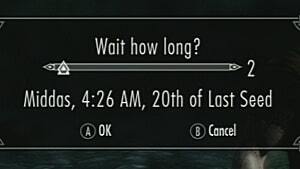 How many times have you played through Skyrim? What other factors do you think have contributed to its continued popularity in the gaming community? Let me know in the comments below!